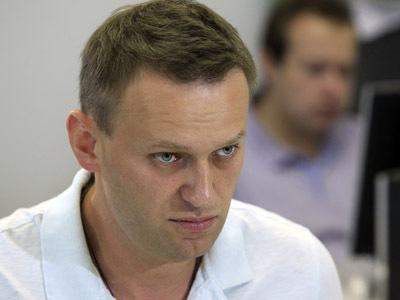 The United Russia party’s youth wing, the Young Guard, is launching an internet project to select people who may later be nominated as candidates to represent the majority party in autumn regional elections. As of February 11, any young person who shares United Russia’s ideology may propose themselves for candidacy via a specially-created website. Once registered, each activist will have to go through a series of required procedures, such as organizing a rally with at least 500 participants, presenting supporters’ signatures and recording a video address for the project’s website. 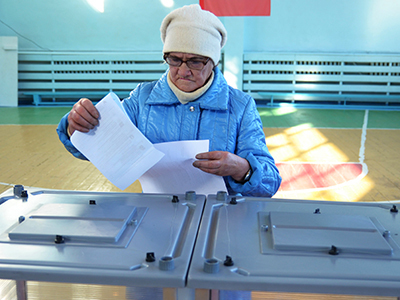 Voting in the social networking services will become yet another criterion for the selection of candidates, Artyom Turov, the groups’ public council chairman, told Izvestia daily. Besides that, contenders will have to take part in political debates in the regions where municipal elections will be held. 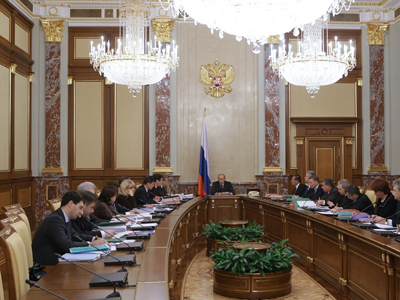 Finally, the Young Guard’s coordination council will name winners who will later be proposed as candidates for United Russia’s preliminary elections – a first step to becoming a parliamentary deputy. The Young Guard already has experience in holding primaries. 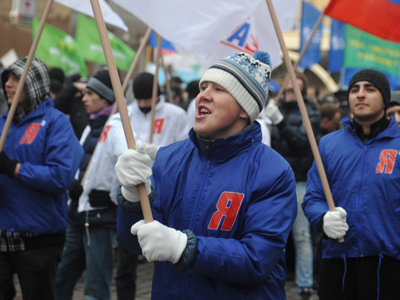 Ahead of 2007 elections, United Russia’s leadership vowed to grant its young activists 20 per cent of places on party lists. In the end though the promised quota was not kept, and on the eve of 2011 elections it was canceled, reminds Izvestia newspaper. “The abolition of the 20 per cent quota should not scare young and strong leaders. 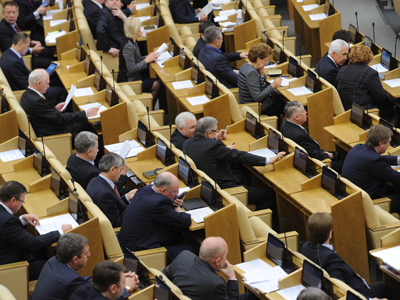 They have good chances for success as they are needed both by the party and the society,” Sergey Zheleznyak, a senior United Russia’s member empathized. He added that a rather large number of young politicians had managed to make it to regional legislatures during the previous polls. Meanwhile, political opponents are skeptical about the ruling party’s initiative. Oksana Dmitriyeva from the Fair Russia party believes politicians should prove their skills by their work. “In a normal party,” she said, young people start their political careers from jobs at municipalities.